Catholics should form their consciences according to the teaching of the Church. But, as Cardinal Ratzinger has noted, disagreement about this topic reflects a legitimate diversity of opinion. There’s emerging what some will call a new brouhaha and others will regard as a renewed rigorous discussion about capital punishment and the Catholic Church. The main argument is that the death penalty is unnecessary for safeguarding the community, since various factors in modern societies make it all-but certain that criminals can be rendered harmless. Where bloodless means exist to protect people, these should be used over lethal means, because such bloodless means are deemed more consistent with the dignity of the human person (CCC 2267). Thus, while in principle the Church permits capital punishment, Church leaders say it is unnecessary in practice today, in order to achieve the just purposes of our judicial and penal system. The California Conference of Catholic Bishops has come out in support of Prop 62, a ballot initiative that would abolish the use of the death penalty in California. This has generated some discussion in California and elsewhere. Meanwhile Catholic philosophers Ed Feser and Joseph Bessette have written a book, to be published by Ignatius Press, called By Man Shall His Blood Be Shed, which defends the Church’s traditional teaching and argues for its contemporary practicability. As part of the Ignatius Press editorial team, I found the manuscript to be a thoughtful, important contribution to the discussion—not because I am enthusiastic to kill people, even criminals, but because it is a well-argued presentation of Catholic tradition, natural-law reasoning, and factual analysis of the controversial topic. It holds opponents of capital punishment to rigorous standards of logic and evidence. Even some opponents may find the book helpful, at the very least insofar as it assists them in refining their arguments and substantiating their evidential claims. Authors Feser and Bessette offered something of a preview of their work in some recent articles. 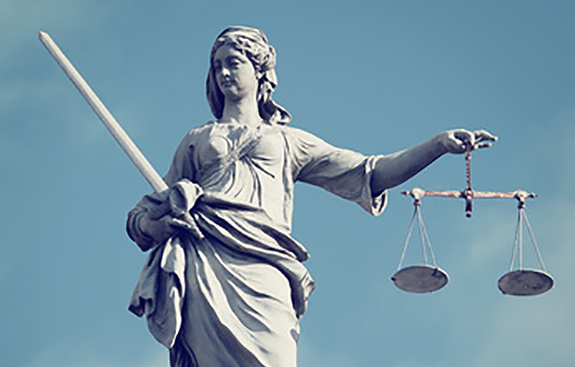 Two articles were published at Catholic World Report, “Why the Church Cannot Reverse Past Teaching on Capital Punishment” and “Why the Death Penalty is Still Necessary”. Crisis magazine recently reprinted the first article, with ample reader response. 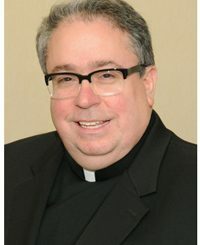 Catholic blogger and author Mark Shea, an outspoken Catholic opponent of the death penalty, criticized its supporters in general and seems to have Drs. Feser and Bessette in view in particular, in some recent comments on the subject. Of course Mr Shea’s criticisms generated a rebuttal from prolific Dr. Feser. Often enough the Christian view of things will itself suggest some specific solution in certain circumstances. Yet it happens rather frequently, and legitimately so, that with equal sincerity some of the faithful will disagree with others on a given matter. Even against the intentions of their proponents, however, solutions proposed on one side or another may be easily confused by many people with the Gospel message. Hence it is necessary for people to remember that no one is allowed in the aforementioned situations to appropriate the Church’s authority for his opinion. They should always try to enlighten one another through honest discussion, preserving mutual charity and caring above all for the common good. To be sure, Catholics should form their consciences according to the teaching of the Church. And many of the Church’s pastors do not, in their judgment, think the death penalty is justified today. But, as Cardinal Ratzinger has noted, disagreement among Catholics on this matter reflects a legitimate diversity of opinion. Consequently, while bishops, including the Holy Father, deserve a respectful hearing by the faithful, their prudential judgment in this matter does not morally compel agreement from the faithful Catholic. Let’s hope the conversation between Catholic defenders and opponents of the death penalty will generate light rather than heat. Proverbs 27:17 says, “Iron sharpens iron.” May the debate about capital punishment sharpen our ability to look, judge, and act according to the principles of Catholic morality, an accurate assessment of the facts, and practical wisdom.